I am happy to announce I will be part of this years Charity Holistic & Psychic Fair. The event takes place on Saturday the 20th April from 2pm until 6pm at Madginford Village Hall, Egermont Road, Maidstone, ME15 8LH. The fair will host a variety of therapies, services and products from the holistic, spiritual and psychic world. These include Reiki, Indian Head Massage and Hypnotherapy to name but a few. I will be offering simplified Soul Plan readings. Entry to the Charity Holistic & Psychic Fair will be two pound with treatments ranging from five pound and readings from ten pound. The money generated by this years Charity Holistic and Psychic Fair will go towards the Pilgrim’s Hospice for those suffering from cancer. I am excited to be part of this event and invite you to visit the fair and support this great institution. 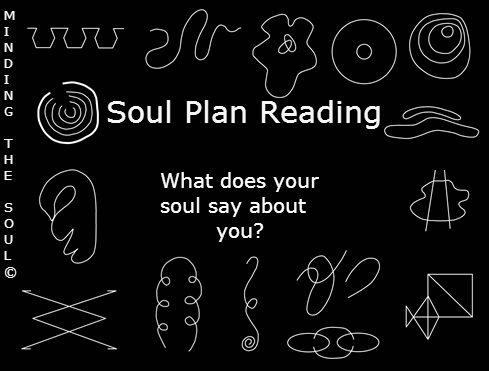 Find out more about Soul Plan reading here. See all my events here.